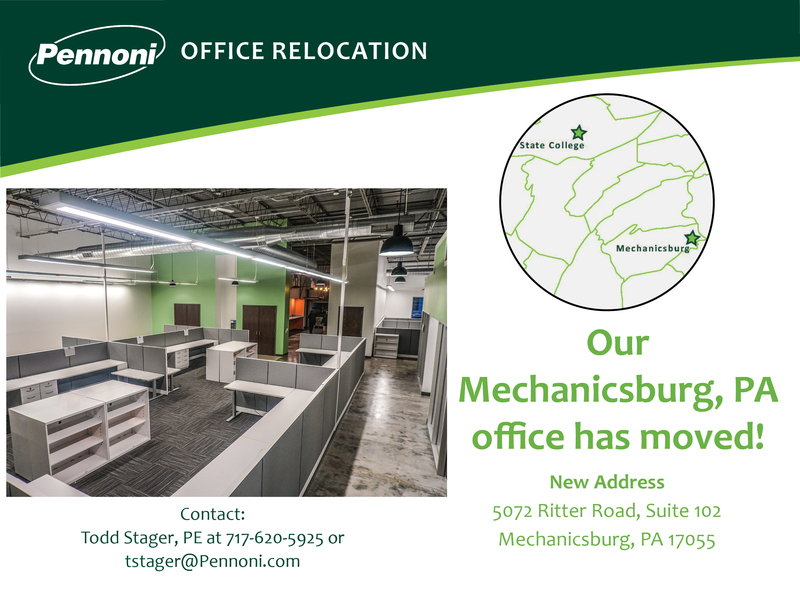 MECHANICSBURG, PA - Pennoni, a multidisciplinary consulting engineering firm, is pleased to announce the expansion and relocation of our Mechanicsburg, PA office. The firm moved from its previous location at 1215 Manor Drive to a newly renovated space at 5072 Ritter Road, Suite 102, in Mechanicsburg, PA. The move took place on Friday, January 25th. 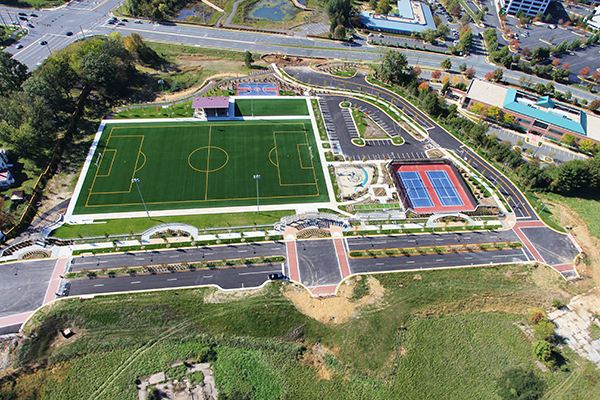 Mechanicsburg is 1 of 10 Pennoni locations throughout the state of Pennsylvania. 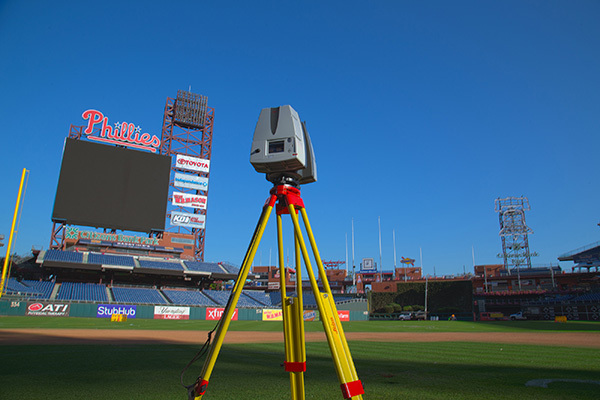 Contact Office Director Todd Stager with any questions at (717) 620-5925 or tstager@pennoni.com.